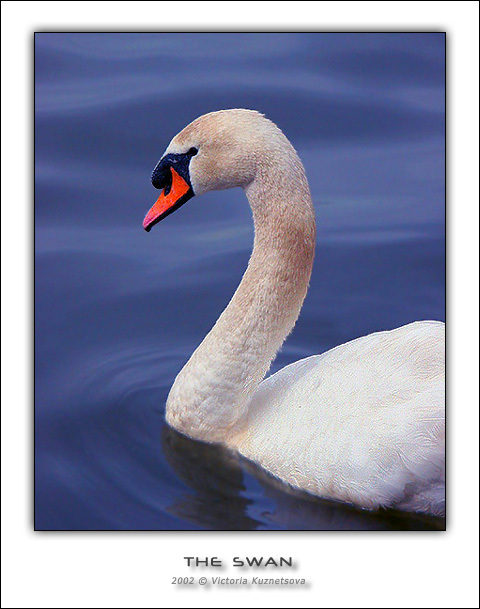 What a swan Portrait! A very beautiful work. Good framing and good light. A nice and well done photograph. My congratulations, dear Victoria. Very good detail in the neck and the red jumps out at you. Красивая белая “двойка”, а Вам - пять (5+)!